This delightful Oceanfront home is perfect for a your next vacation. 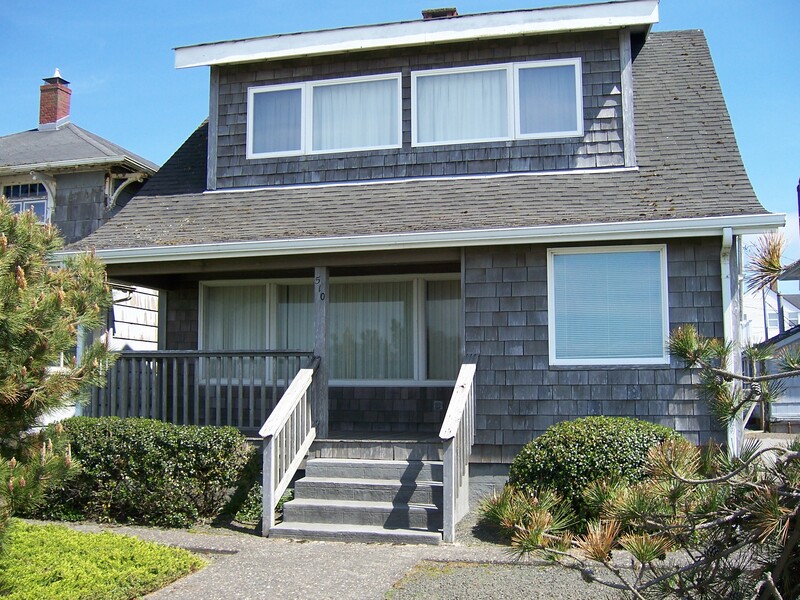 You will enjoy the comfortable outdoor area and sun porch overlooking the Ocean. Includes a full kitchen, breakfast bar, gas fireplace, 40" Flat Screen, and all new mattresses. Sunset House is located just 4 blocks to the turnaround, and right next door to a restaurant. Small pets are welcome with approval from the office. (Sleeps 6) This home has a $100.00 non-refundable cleaning fee.